New Orleans is filled with living history and rich heritage. Its neighborhoods, traditions, residents, and culture are all part of what makes it unlike any other place in the world. In a city with so much to offer, where the streets tell stories and the celebrations hold meaning, we are fortunate to have a number of culture bearers to preserve and tell the history of New Orleans. If you’re looking for a unique experience that goes beyond the surface and sheds light on the city’s resilience, history, and culture, then explore our round-up of New Orleans history and heritage tours below. Best known for their daily walking tours of the French Quarter, the Friends of Cabildo is a non-profit organization that also offers a number of other neighborhood and cultural tours as well. Learn about the diverse home of working-class immigrants, free people of color, and natives with their Irish Channel Tour, or groove to Louis Armstrong’s trumpet and discover Black Storyville with their New Orleans Jazz Tour. Whichever tour you choose, you’ll be intrigued by the unique backstories and culture you’ll discover along the way. Browse their full list of tour options and dates here. Led by New Orleans native and former history teacher, Judy Geddes Bajoie, Tours by Judy is a New York Times recommended tour experience. Highly engaging and thoroughly knowledgeable, Judy offers a New Orleans Civil Rights Tour, which explores prominent events and locations across the city that foreshadowed and sparked the National Civil Rights Movement in America. 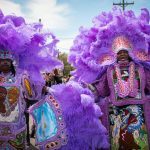 Lively footwork, stunning, hand-stitched suits, and spectacular second lines throughout the city – Mardi Gras Indian culture is both fascinating and highly protected in this city, and for good reason. 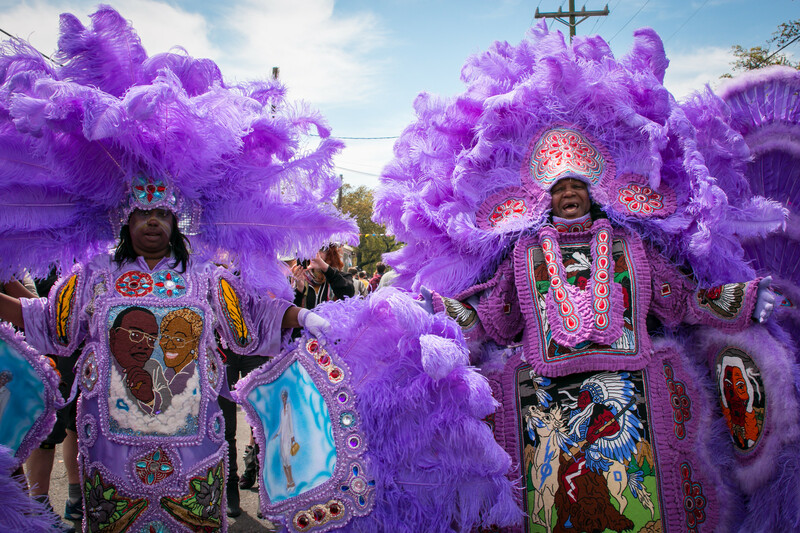 Tremé & Mardi Gras Indian Cultural Tours offers a small glimpse of this New Orleanian tradition throughout America’s oldest African-American neighborhood, Tremé. From Congo Square to Kermit’s Mother-In-Law Lounge, stop by some of the neighborhoods beloved local hangouts and historic sites with native New Orleanians. In New Orleans, food is obviously a major part of our history and heritage. Seafood boils are more than just springtime gatherings and pralines and beignets go beyond just desserts. Discover and devour the history of New Orleans’ French Quarter with New Orleans Culinary History Tours. Learn about and sample traditional New Orleans bites from historic restaurants in the French Quarter including Antoine’s and Tujague’s. Spots fill quickly, so book online to snag a spot. New Orleans’ influences and its natives make up so much of American music and hip-hop culture today. 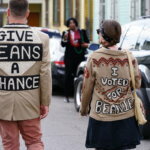 2nd Line Tours pays homage to that with their one-of-a-kind NOLA Urban Celebrity Tour. 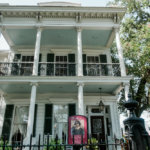 The tour highlights local murals and filming locations from Drake’s NOLA-inspired “In My Feelings” video to the birthplaces and stomping grounds of Lil’ Wayne, Birdman, Juvenile, Buddy Bolden, Louis Armstrong, and other music icons. Both entertaining and engaging, this tour views New Orleans through a contemporary lens. 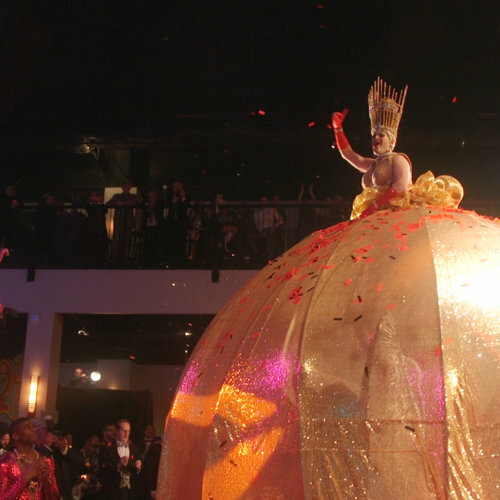 Nothing says New Orleans quite like Mardi Gras. What many don’t know is that Mardi Gras is actually a year-long production at Mardi Gras World. 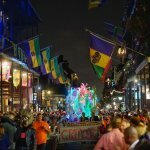 Learn about the ins and outs of float-making, Mardi Gras throws, and many more Mardi Gras traditions on this tour. Their coveted float den is filled with traditional, whacky, and wild floats for any and every occasion. 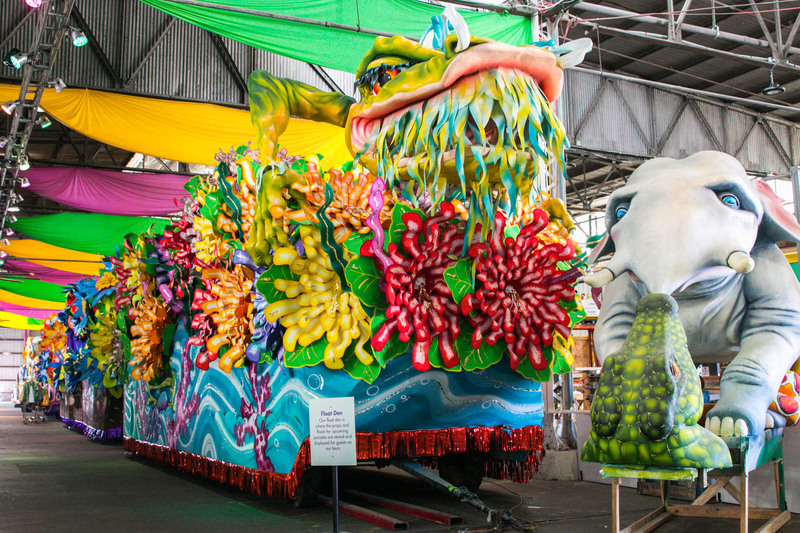 With tours offered each day on the hour, every day is Fat Tuesday at Mardi Gras World. As a city with one of the largest Catholic populations in the U.S., there is plenty to discover on this tour. From churches and cathedrals to monuments and memorials, there is no shortage of Catholic influence in the Crescent City. 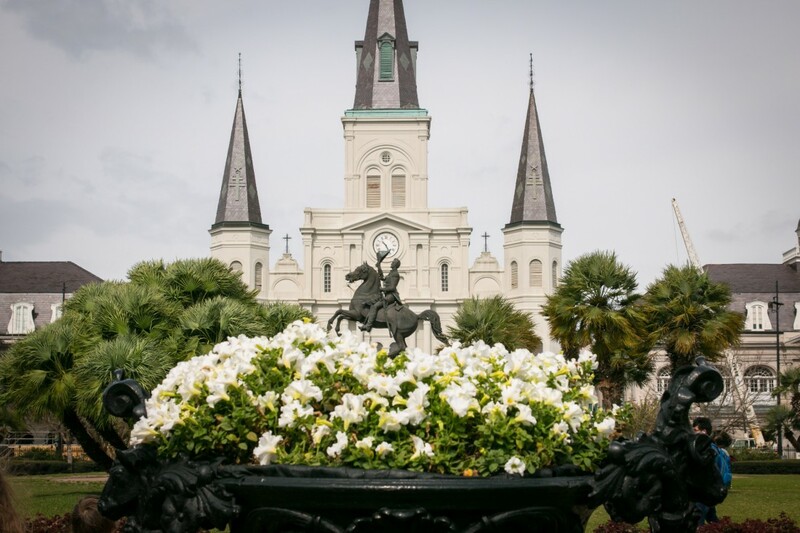 Learn more about the rich Catholic history that is a part of the city’s pasy and present day culture with Catholic Tours of the Crescent City. Mariah Hickman is a Minneapolis native who landed in the Crescent City by way of Dillard University, and stayed to feed her festival fever. 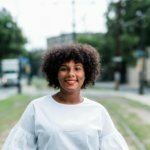 She loves writing about the hidden stories of New Orleans, and shedding light on diverse and locally-owned businesses. A self-proclaimed listicle queen, get ready write down a few of her suggestions for food and fun in New Orleans.